Strategic partnerships between payment services are crucial in ensuring that the payment ecosystem is seamless. This was the main message of Robyn King, the lead industry relations at Payments Canada, who spoke at the 2019 Seamless Southern Africa event in Cape Town this week. “This is not something new. This is something we’ve been talking about since Uber, which has been around for 10 years this year and gave birth to the invisible payment,” says King. She adds that one cannot forget the revenue-generating clients. In reference to a recent study Deloitte conducted in Canada, she says Payments Canada, Canada’s FMI, was able to see key services that businesses want. “They want fast payments that are data rich and transparent, easy to execute with open access to all players and they want to know what users do and how often they are doing it,” says King. A study conducted by Accenture in 2018 showed some interesting insights for emerging markets like South Africa. 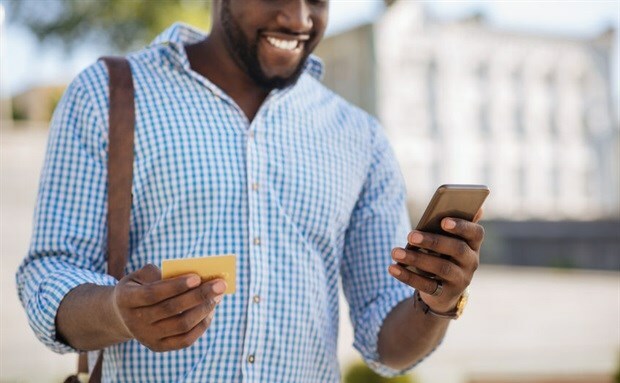 The study had surveyed 47,000 consumers across the world and looked into their financial habits, their banking needs, they payment needs and how they feel about banking. • Conventionals (21%): Older and more female. Less digitally inclined. Place value on personal advice and connections. Trust in individual and less trust in data and online security. Traditional bank product set. • Visionaries (23%): Younger and more male. Mobile first and want personalisation and engagement from their bank. Tend to have a positive attitude towards money and are willing to look at a wide range of services if they trust the bank. Influencers and sharers. • Cynics (33%): High number of Gen X with low trust in banks. Generally frustrated about money and have a more adversarial attitude towards providers. More desktop than mobile. • Proactives (23%): No age or gender patterns. High digital use but self-serve mentality. Want alerts and value access but not really looking for personalisation and a broader product range. Willing to share digital data but expect value reciprocity and are more price conscious. While South Africa may not have been included in the study, there are insights to gain from our fellow BRICS countries: Brazil and India. “What’s interesting to note here is that there are very low percentages for conventionals (India – 3% and Brazil – 4%). This is important for South Africa and it indicates that in markets like ours, you cannot rely on traditional banking,” says King. Across the board, however, she warns of the eventual shake-up Gen Z will cause the payments industry. “They are digital natives, they’re one step ahead of millennials and they’ve never lived in a world without the internet. We have to concern ourselves with the Gen Zers in their late teens and early 20s who are preparing to enter the job market and earn money. They are the ‘buy now, see now’ generation. They will reshape payments that are unimaginable. While they are still pretty young, you should be aware of them when developing new products,” she says.